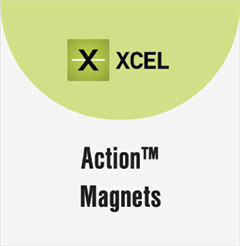 ACTION™ Magnet is the matched magnetic base component for XMR™ - Xcel Magnetic Receptive Media. 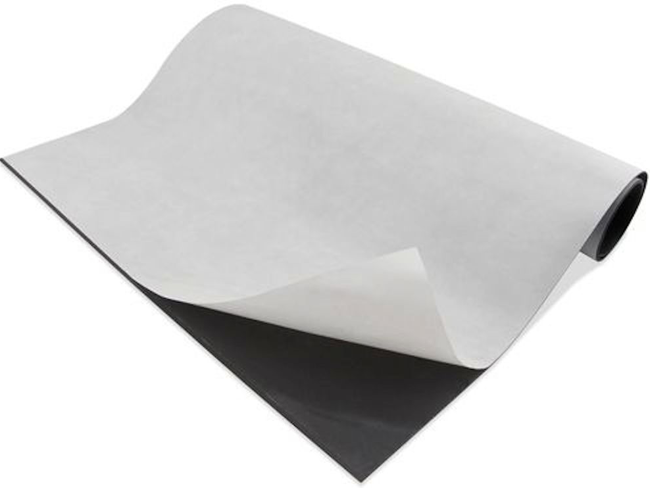 In most applications, this permanently magnetized material Is Installed once and is the base for the magnetic receptive graphics. 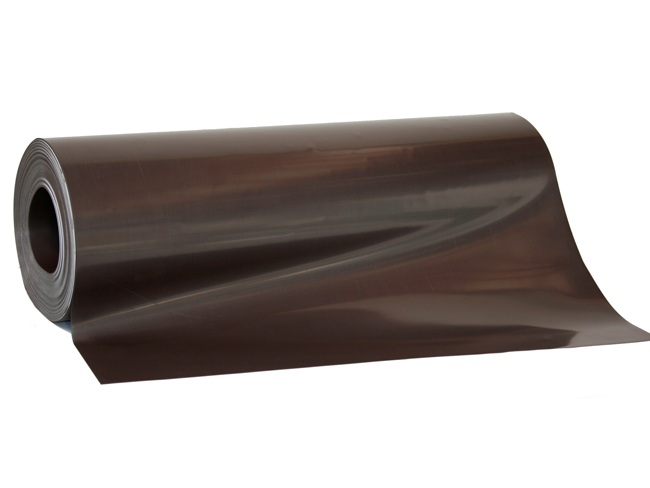 It is also 100% compatible with all known magnetic receptive media and guaranteed with the same performance as the lnvisilock products. Posted in the categories Filter by Print Media, Filter by Brand.